This is the world’s best list of UK Financial Services Awards. 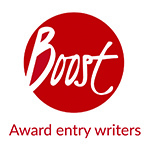 It includes all the most credible UK Banking Awards and Insurance Awards such as The British Accountancy Awards, The Banking Technology Awards, The UK Pensions Awards, The British Mortgage Awards and The British Insurance Awards. 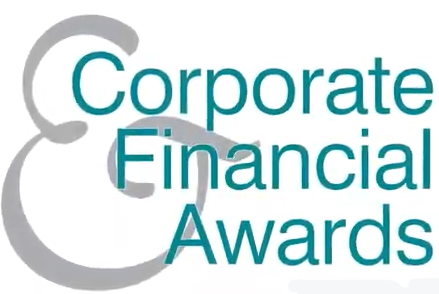 Specific areas of finance are also represented, such as Fintech Awards, UK Broker Awards, MoneyAge Award, Payments Awards, Wealth Management Awards and Crypto Awards. A true benchmark of companies’ communication with the City and its influencers. Celebrating excellence in financial comms.